Amanda Bender and Katie England have a passion for helping others, and loves to see people succeed. They have made it their mission to help you and other people near North Alabama by giving them access to the best wellness education, supplementation & programs available anywhere. These products, programs and systems are proven to improve your physical, mental, and social well being. 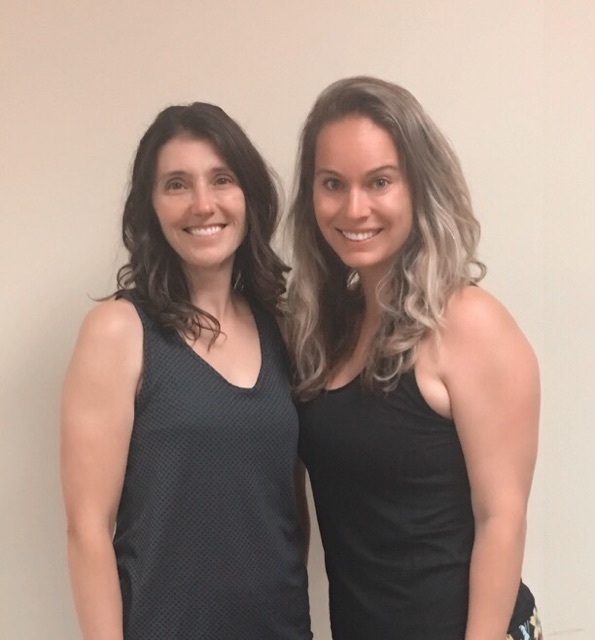 Amanda and Katie are licensed ‘Contagious Wellness Expert’ Facilitators with The Donna Krech Companies, which are nationally renowned for their cutting edge programs, result-producing processes, and trend setting expertise. They have also attended the W.O.W Wellness Academy, and completed training to be fully certified as a coaches, qualified to administer the 20-30 Fast Track to Weight Loss and Health, and the Listen to Your Body programs. While most programs focus on only ONE aspect of wellness, 20-30 Fast Track and Listen to Your Body focus on ALL aspects of wellness. It’s not about losing 20 pounds or getting off of blood pressure medication – it’s about gaining your life back. Finally having control over stress, rather than it controlling you. Having the energy to play with your kids. Being confident and feeling great when you wake up. Not feeling powerless to food, or restricted by a diet. With Amanda and Katie's help, you can accomplish all of those things – and more. They are committed to provide YOU insider access to this taste of success. If you’re tired of feeling tired and cranky… if you crave something sweet or salty after ever meal, or you want to take a nap after you eat… if you don’t feel absolutely awesome about yourself, or you feel like life is harder than it should be… NOW is the time for you to TAKE YOUR LIFE BACK. Click here to Get Your Free Weight Loss Hormone Session!Acceptance in this program is extremely limited so don't wait! 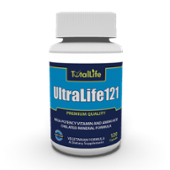 All Natural vitamins and supplements, GMP Certified to show the highest level of quality and compliance. Finally, a Real Wellness Solution for North Alabama that's Easy, Effective, Permanent, and Safe! Click Here to Get Your FREE Weight Loss Hormone SessionAcceptance in this program is extremely limited so don't wait! Protein is used to build and repair tissues in your body, and vital to build muscle. Are you getting enough? If you're tired of dieting and worn out from constant exercise that just doesn't produce results, this information will resurrect your faith that it can be done. If you want to change your life, you have to change your habits. 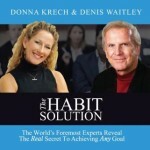 Weight Loss/Wellness Business Expert Donna Krech and human performance and potential trainer, Dr. Denis Waitley share their insider secrets to changing your habits. Are you busy? Stressed? Depressed? Broke? 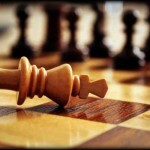 Discover the Tool that allows you to take charge and finally be in control. Relaxing is simple with Relora and other supplements that balance your body in harmony. 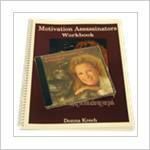 Overcome complicated problems in life with inspiring motivational courses that make everything more clear and simple. Stay on track after you complete the 20/30 Fast Track with these great supplements.